Be one with nature. 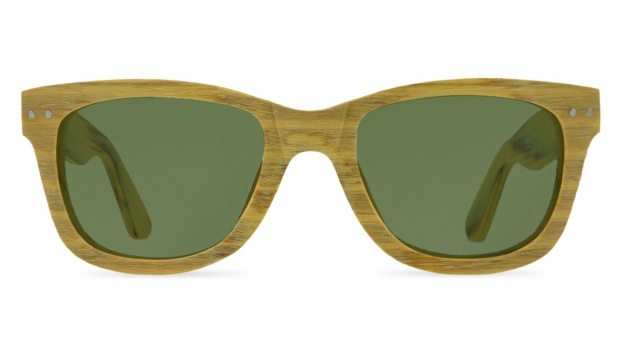 'Dresden' uses specially crafted acetate to resemble hand carved wooden frames for a distinctly unique look. Great for those who want to commune with nature or just need some camouflage. Available in 3 colours. 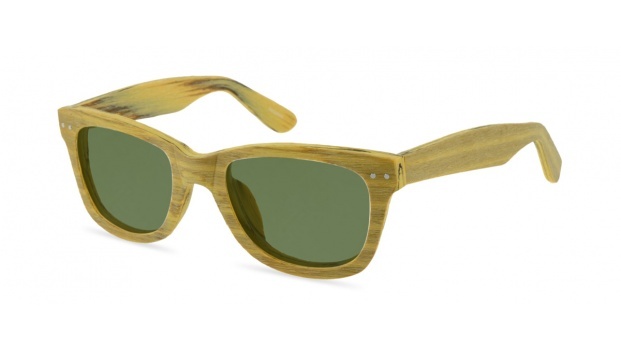 Shown here in yellow-brown wood-look acetate.